Single-Handedly, a new collection of works by Nalina Moses and published by Princeton Architectural Press, will feature five drawings from Rick Gooding’s Subterranea series. "Part of the generation of architects who were trained to draw both by hand and with digital tools, Nalina Moses recently returned to hand drawing. Finding it to be direct, pleasurable, and intuitive, she wondered whether other architects felt the same way. Single-Handedly is the result of this inquiry. 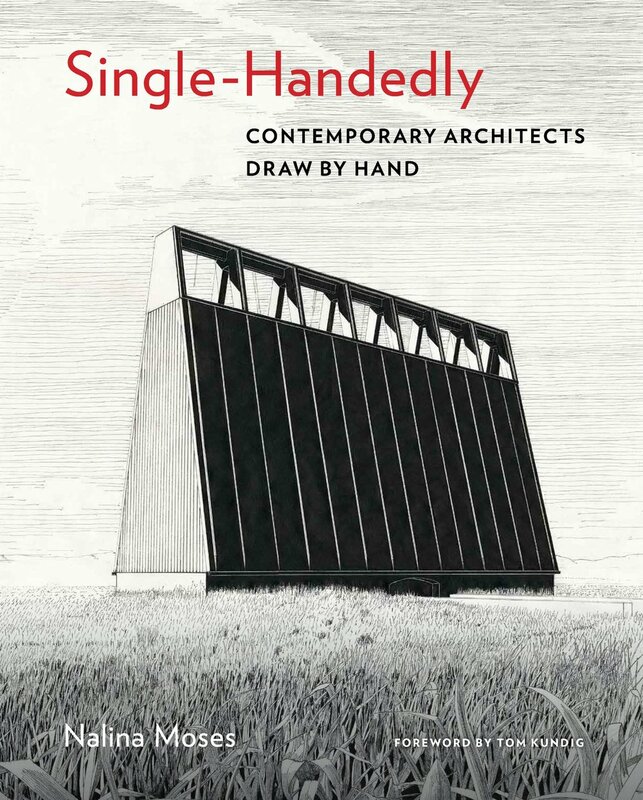 An inspiring collection of 220 hand drawings by more than forty emerging architects and well-known practitioners from around the world, this book explores the reasons they draw by hand and gives testimony to the continued vitality of hand drawing in architecture. The book is scheduled to be released in May 2019. Follow news about the publication on Instagram and Twitter.